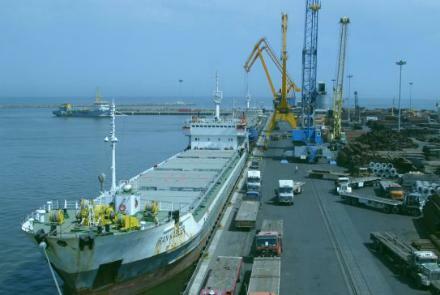 A senior Indian official has said that India is seeking to develop Chabahar Port as a gateway to connect the country with Afghanistan and Central Asia. Addressing a regional connectivity conference in New Delhi, India’s Foreign Secretary Vijay Gokhale said India has “sought to bypass an unwilling regime in Islamabad by establishing in June 2017 an air freight corridor between India and Afghanistan”, the Economic Times said in a report on Friday. “India’s connectivity with the west continues, though it remains blighted,” Gokhale said. “We are also seeking to develop the Chabahar Port as a gateway for onward connectivity to and from Afghanistan and Central Asia… We have shipped about 110,000 tons of wheat and 2,000 tons of pulses from India to Afghanistan through this port,” he said. “We might also need to pursue the development of a railway line from Chabahar to Zahedan,” he said. According to the report, the US envoy to India, Ken Juster, had also attended the event.